Beth Dubois has been in the Registrar’s Office since 1992. She assists new and transfer students in registering for their first semester of classes. 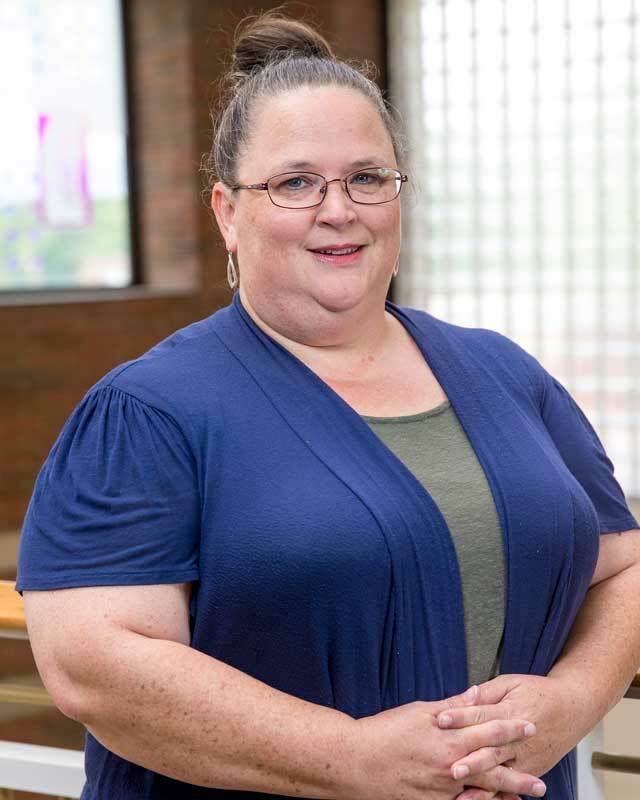 She also helps current students with the advising process and four-year planning as well as helping track graduating students’ progress toward graduation and sees that they are following their approved course plans. Beth is also the VA Certifying Official and handles all paperwork for our student Veterans who are currently receiving VA benefits. Beth completed her bachelor’s degree at Huntington majoring in Accounting and Business Management.